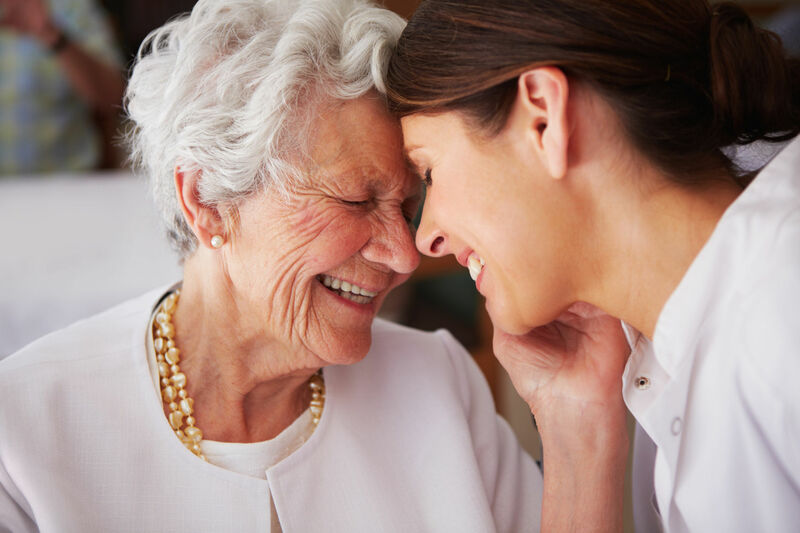 Beavercreek Health and Rehab – Personalized care is at the Heart of everything we do. 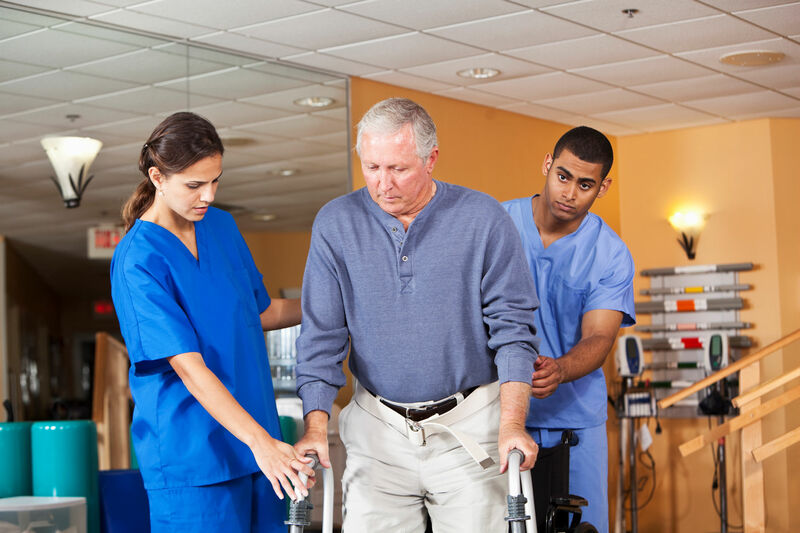 Whether the need is for short-term “Rehab-to-Home” services following an illness or injury or long-term care services, when you choose Beavercreek Health & Rehab, you’ll receive personalized attention and treatment, along with the peace of mind that comes from knowing that you’re with people who truly care. 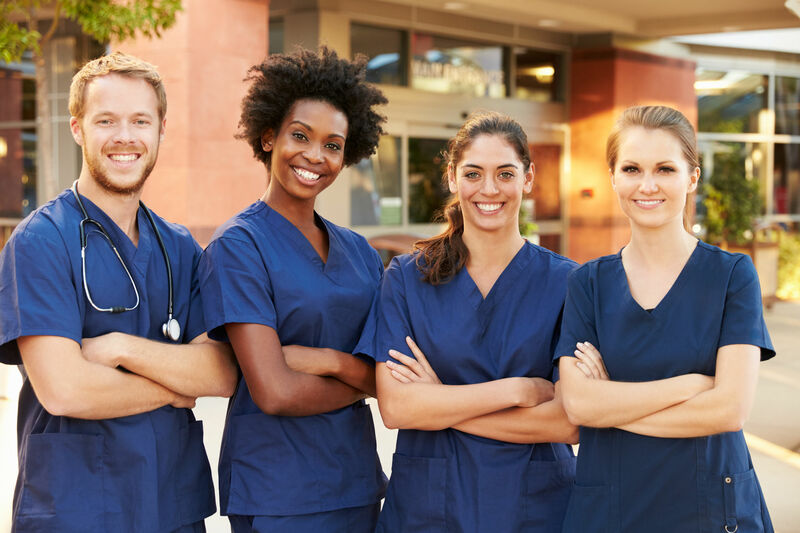 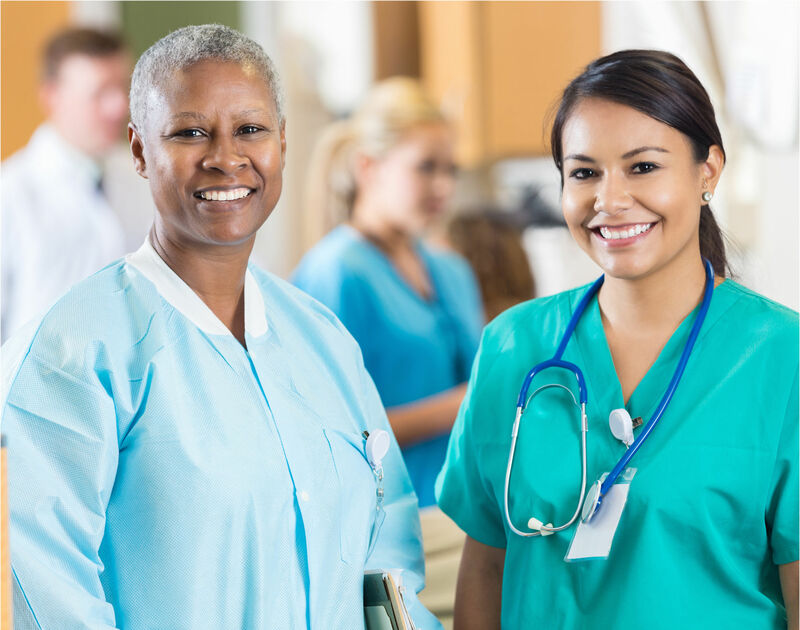 At Beavercreek Health and Rehab, we’re committed to meeting the needs and exceeding the expectations of those who have entrusted us with their care or the care of their loved one. 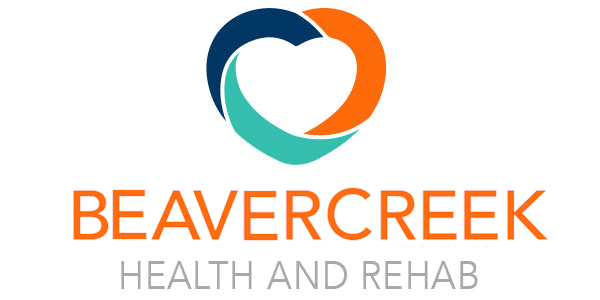 Beavercreek Health and Rehab strives to maintain a compliant website and is committed to providing an online environment that is accessible to all visitors.